Having a massage chair at home is the perfect way to release some of the stress and tension that builds up during daily life. Many massage chairs are quite large and not all that attractive. 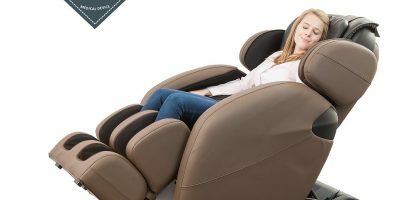 The brand Human Touch stands out for making massage chairs that not only offer great massage benefits but that also have a unique and beautiful design. 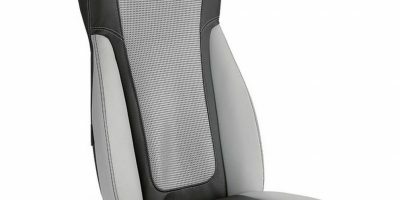 Like most of Human Touch’s massage chairs, the WholeBody 5.1 chair is an attractive looking piece of furniture with a somewhat modern design. It also has a smaller footprint than many massage chairs. This chair offers three basic programs, each targeting a specific need: back pain, stress relief, and relaxation. The massage itself comes from FlexGlide Orbital Massage Technology, which creates a smooth glide across the muscles without pinching. You are able to target specific areas of the body and adjust both speed and intensity of the massage. The Human Touch WholeBody 5.1 massage chair doesn’t have many bells and whistles but it is a nice looking chair that offers a good basic massage. 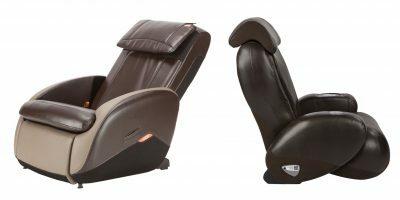 The WholeBody 7.1 massage chair looks very similar to the 5.1 because it is the new and improved model of the chair. 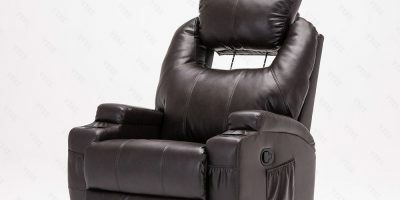 It has an inviting modern design that will fit better in a room than many other massage chairs would. There are five preset massage programs (Full, Upper, Lower, Relax, and Sleep) that use a variety of techniques including stretch, flex, tone, and glide. 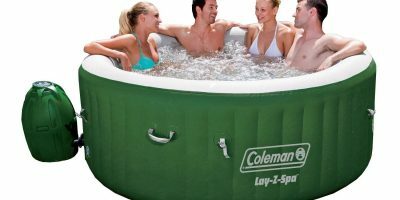 There is heat in the form of Human Touch’s unique patented warm air technology. The chair does offer BodyMap PRO to help you get a massage targeted to specific areas on your body. It uses 3D FlexGlide along an S-track for a deeply relaxing massage without friction or pinching. It aims to replicate a smooth massage from human hands. 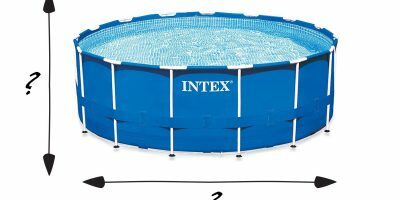 In the retractable ottoman, there are paddles that operate in a figure-8 pattern for foot and calf massage. The WholeBody 7.1 massage chair is a beautiful chair that gives a smooth massage and has a number of nice features. Like most Human Touch massage chairs, this one has a unique, modern-looking design. This chair really looks unlike any other massage chair out there and almost looks like some kind of futuristic space pod.It’s large and probably won’t fit in well in most room designs but it gives an excellent massage. There are 34 preset programs, including programs specifically for recovering from a strenuous workout. In addition to the massage functionality, there is zero gravity positioning, acupressure, a full body stretch option, and lumbar heat using warm air technology. An extendable footrest means that this chair will be comfortable for people of all heights. Some very nice extras that come with this chair are integrated Bluetooth speakers and full-service in-home delivery and setup. Although no buyers have left reviews for this chair yet on Amazon, a number of reviewers on the Human Touch website gave this chair a perfect score. One buyer, a physician who suffered from pain after an injury to the cervical and lumbar spine, said the chair worked when no other massage chair did. Another reviewer said it was “worth every penny” and that it offered an extraordinary experience. It’s pricey, but the futuristic-looking Human Touch Novo XT 3D massage chair has the potential to give an absolutely incredible massage experience. The Volito “Instant Revive” Zero-Gravity Massage Chair offers zero gravity and three physical therapy programs. 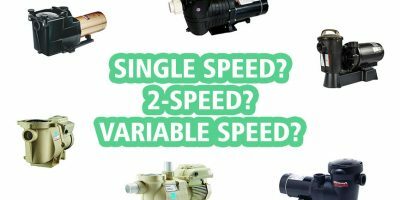 It comes in at a mid-range price and offers a unique modern design. The name of this brand says it all. Human Touch makes chairs that try to mimic the human factor in a massage. No chair can ever really replace a trained masseuse but Human Touch tries to get as close as possible. They certainly try to capture this in the massage functionality itself but you can also see the human touch in their design aesthetic. Human Touch chairs are not just functional machines; they are works of art that are seeking to help the consumer live a better life. They’ve earned dozens of Design Journal Awards for Design Excellence for their superb and revolutionary work in massage chair design. They’ve also garnered a number of accolades from medical professionals and natural health practitioners.